Product prices and availability are accurate as of 2019-04-16 21:25:27 UTC and are subject to change. Any price and availability information displayed on http://www.amazon.com/ at the time of purchase will apply to the purchase of this product. 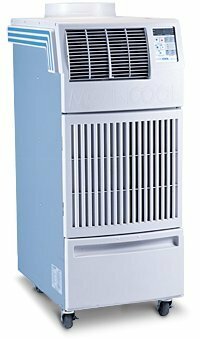 Providing twice the cooling capacity than the Office Pro 12, the Office Pro 24 portable server room air conditioner is specifically designed for offices filled with heat-generating electronics. 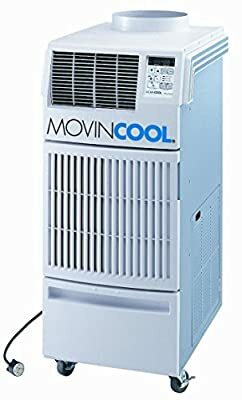 Computer cooling is absolutely critical to prevent networks, communications and office equipment from shutting down when the temperature rises, which can cripple daily operations. This spot computer room air conditioner just cools the area or room that needs it, saving you money while protecting your company's investment in equipment and customers. 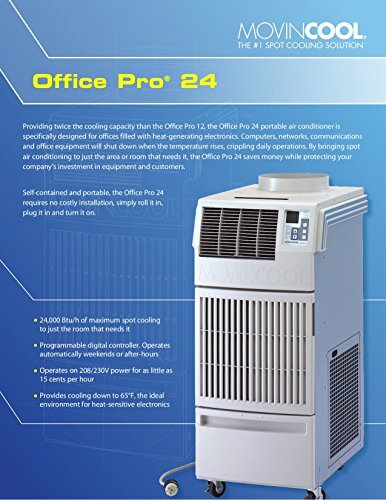 Self-contained and portable, the Office Pro 24 requires no costly installation - simply roll it in, plug it in and turn it on. ** Exhaust required in most cases.